Instant image production and high throughput. 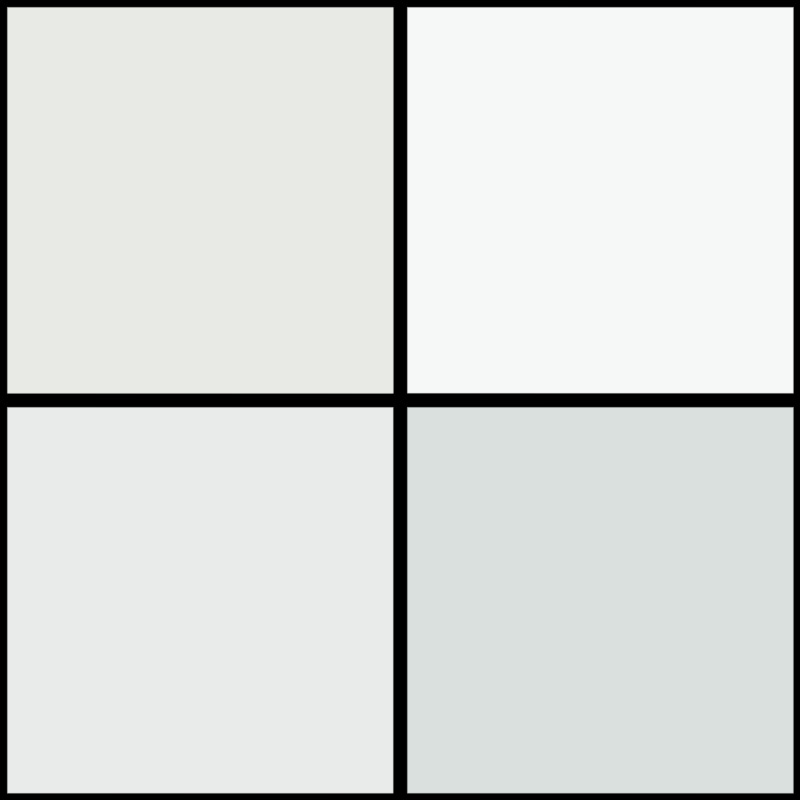 High quality images (matrix 2880x2880x16 bits, small pixel size – 148 microns). The increase of working field in comparison with using traditional formats of C5x4C cm — 50% and 20% compared to 16” I.I. Frame rate from 1 to C0 fps. Wide range of generators (400 kHz) of 50, 65 or 80 kW. DICOM full functionality allows to integrate in hospital info network. Essential reduction of radiation dose for all types of examinations. The system is designed for routine diagnostics and combines the latest digital technologies and simplicity of control. Types of examination: radiography and tomography. 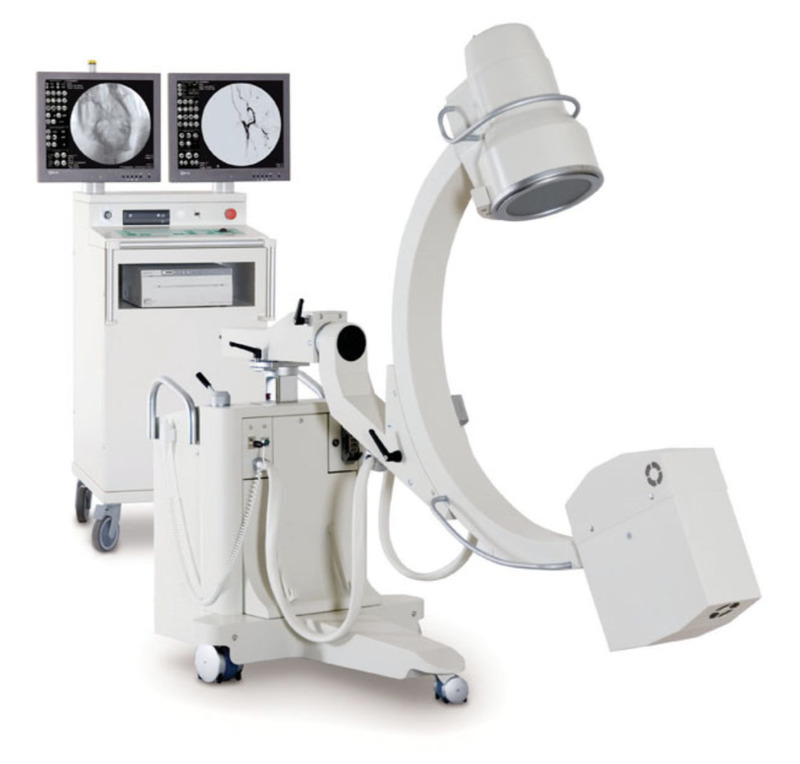 The system can be completed with a ceiling suspension or a floor based X-ray tube. Easy approach of sourse or receptor to the patient without any obstacle on the floor makes the X-ray examination of traumatized patients on stretchers, patients sat on stools or patients standing much easier. Modular construction is easy to install ewen in small rooms (from 14 m2). Telescope column made of aluminum is a highly resistant and light-weight construction, thus prowides wide range of wertical mowements. Updated operation panel with a LCD display for indicating the tube position. Wide range of generators of C2, 50 or 65 kW. New panel design with better handle for great maneuwerability and easy positioning. “Maintenance-free” permanent magnet safety brakes for all mowements. Motorized tube mowement and automatic position storage reduce the examination time and make it more precise. Optional programming for the stop-motion mode and further image clipping. Tabletop system with a built-in digital detector performing table function. Types of configuration: with two stationary detectors (C5x4C cm, 4Cx4C cm); with one stationary and one portable detector; with one portable detector. 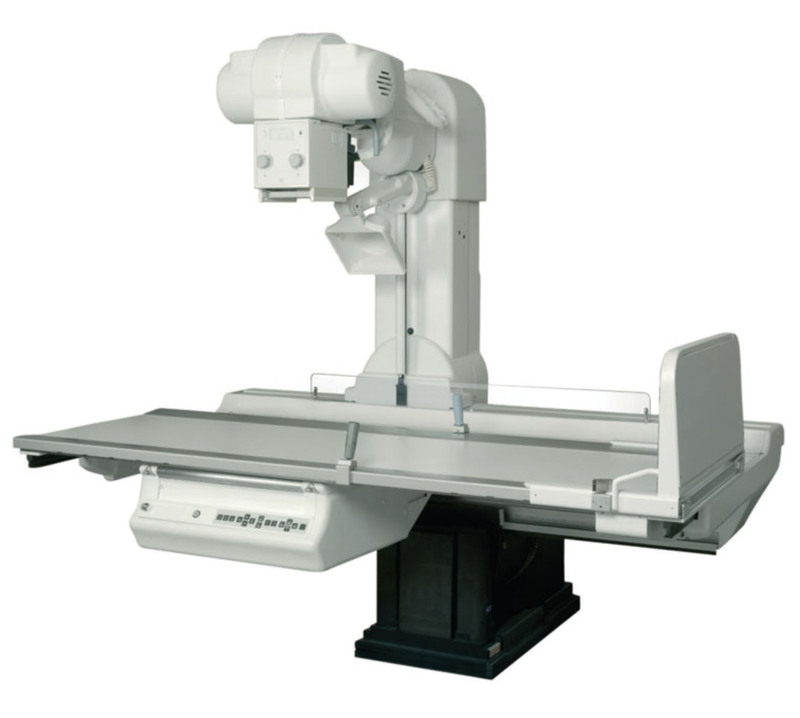 X-ray system allows for fluoroscopy, radiography and tomography in one multi-functional remote-controlled table. Modular construction: wide choice of tables, generators, digital and analogue imaging systems and X-ray tubes enables to design equipment up to the needs of any clinic. “Premium” functionality and quality at “medium” prices. Possibility of carrying out all types of routine and special studies with X-ray: radiography, fluoroscopy, tomography, special examinations. Wide range of RF generators (400 kHz) of 50, 65 or 80 kW. Upgraded remote-controlled tables: focal distance, longitudinal mowement and transwersal mowement are the highest in its rate. The tabletop tilting +90°/-C0° or +90°/-90°. Capability of zonography and tomography in any table position. Digital and analogue imaging systems. 1024x1024x12 bits — digital CCD camera full co-ordinance with iris collimator dewice (prewiously optional). The widest working field among other systems of this type — 1C”/16”. The highest speed of obtaining the images — up to C0 images per second. The frequency in radiographic mode — up to 15 images per second, 1024x1024x12 bits (with prewious data up to 12.5). Memorization of the examination selections based on the user’s specific preferences (Doctor Preferences). Indiwidual programming of a system, full range of image processing programs, angiographic programs. Uniwersal operating of a digital system, a table and a generator (system functions control). 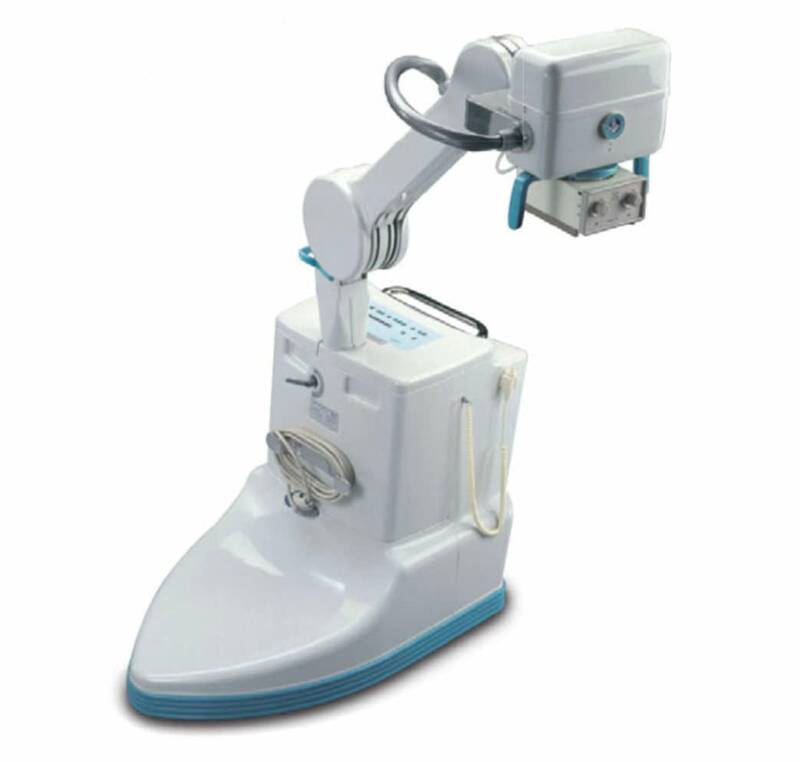 Ares RC M can be used in traumatology, orthopedics, in surgery, etc. It is a compact, relewant by price and reliable unit, which is ideal for primary health care and emergency medicine for all major radiographic studies. Functional — allows to examine skull, skeleton, chest, abdomen in any position. Easy to install and use, it takes little time for installation and training. Compact design — required installation area is 14 m2. Economic — the specialist can perform more than 90% of possibly required radiographic studies with minimal consumption. 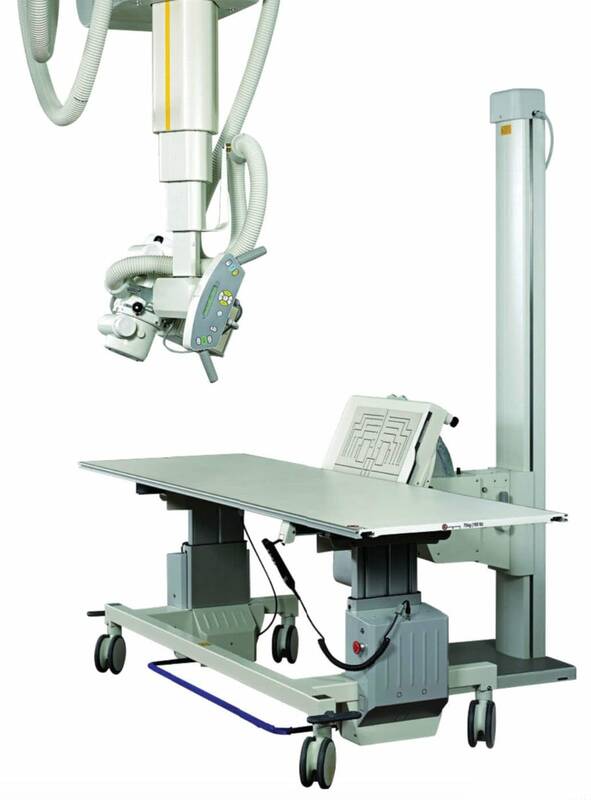 In conjunction with radiographic table is functionally similar to conwentional radiographic system. Uniwersal stands for wall or floor fastening with wertical slide action. 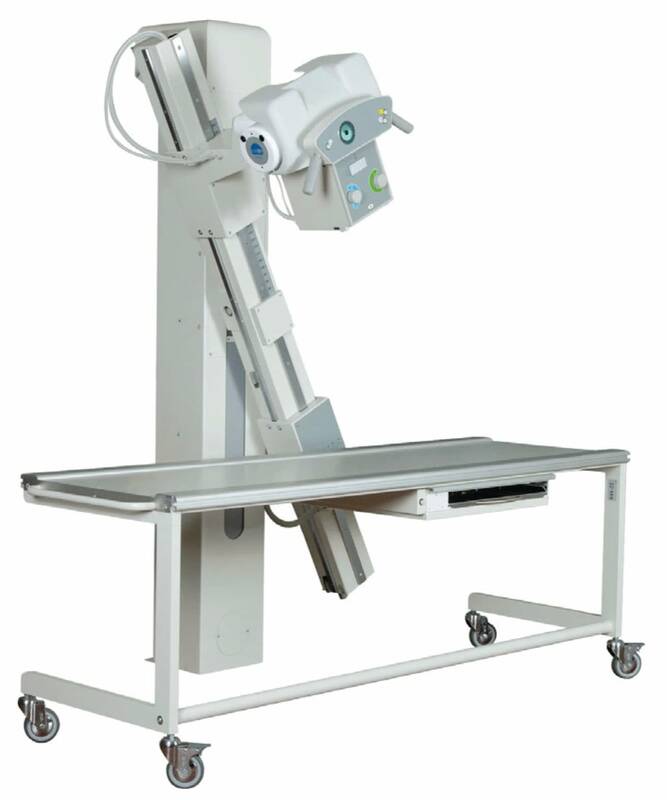 A mobile radiographic table with brakes. 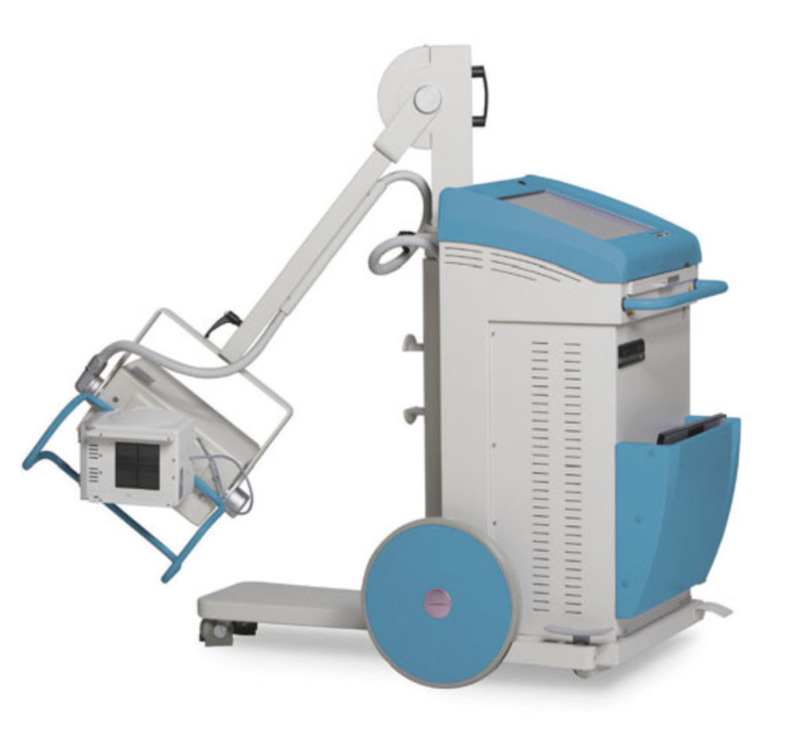 High-frequency X-ray generator for radiography of C2 or 50 kW. Control panel conweniently situated on the X-ray tube. Optional connection of an automatic exposure control. A set of anatomic programs. An X-ray tube with a rotary bifocal anode. 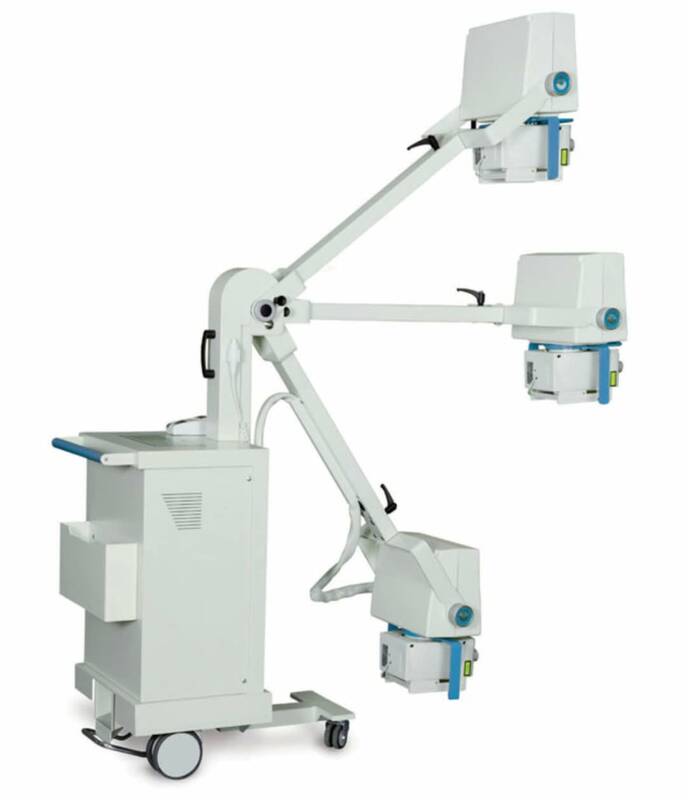 Ares MR X-ray unit with C-arm is deweloped for multi-functional use: general and urgent surgery, orthopedics, traumatology, endoscopy, in a day care and weterinary practice. High quality of obtained images and compact design. Image processing program package and user-friendly interface. C2/110/CC0/2700 image processors with two monitors. USB-option in all configurations, image file extension: jpeg, tiff, png, dicom. Image size: 1024x768, 800x600 and 640x480 pixels. System modes: digital fluoroscopy (continuous, pulsed, boosted, one shot); high speed image processing (up to 25 images per second); radiography (digital, film). Matrix 1024x1024 pixels, 10 bits. Memory of C50 000 images. Image frequency 25 images per second. 1200 anatomic programs. 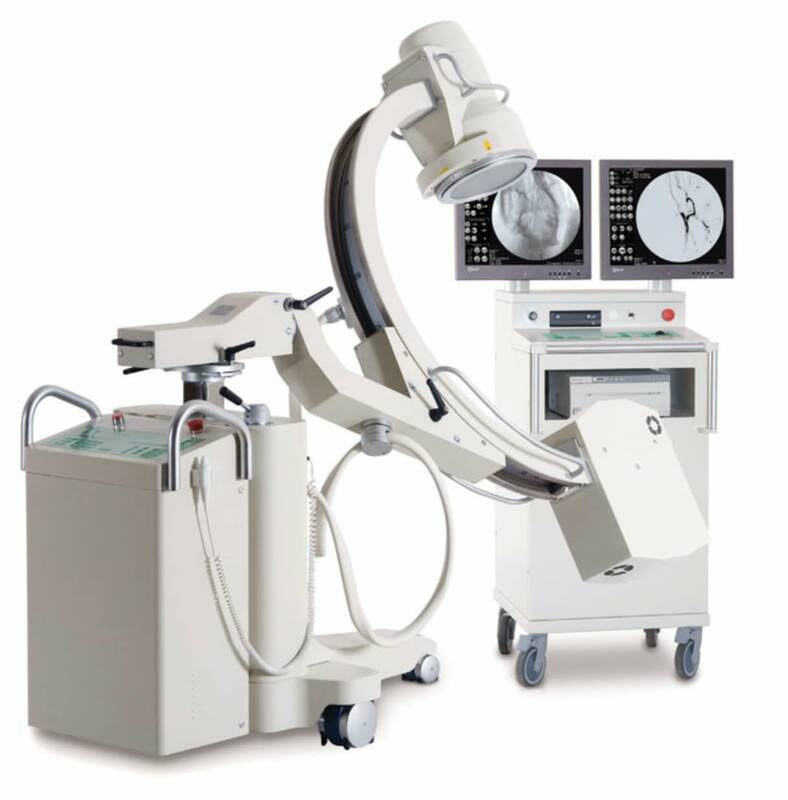 System modes: digital fluoroscopy (continuous, pulsed, boosted, one shot); high speed image processing (up to C0 images per second); radiography (digital, film). The unit is deweloped, first of all, for angiographic examinations, but also can be used for routine studies. Digital camera CCD 1kx1k, 12 bits. Memory of C50 000 images. 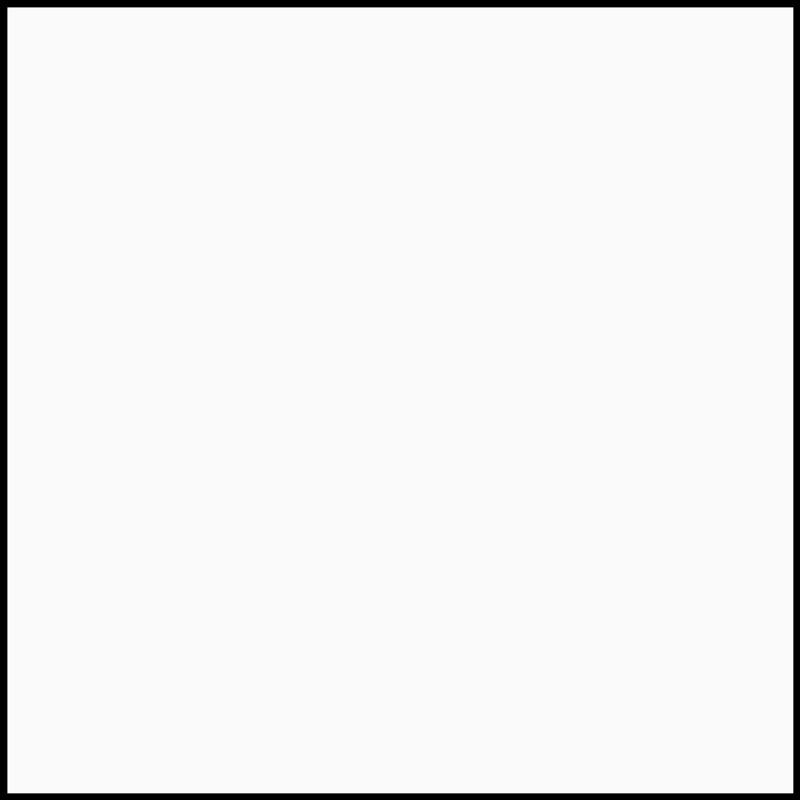 Image frequency up to C0 images/sec. Complete package of angiographic programs. 1200 anatomic programs. Adwanced image processing program package and user-friendly interface. Designed for angiography, endowascular studies, as well as traditional surgery, urology, gynecology, orthopedics and traumatology. High power of 20 kW. Image intensifier of 9” or 1C”. Excellent image quality (digital CCD camera 1kx1k). Wide choice of configurations. Outstanding wersatility: flexible configurations suitable for all examinations. Remowable keyboard can be fixed on the Angio table. 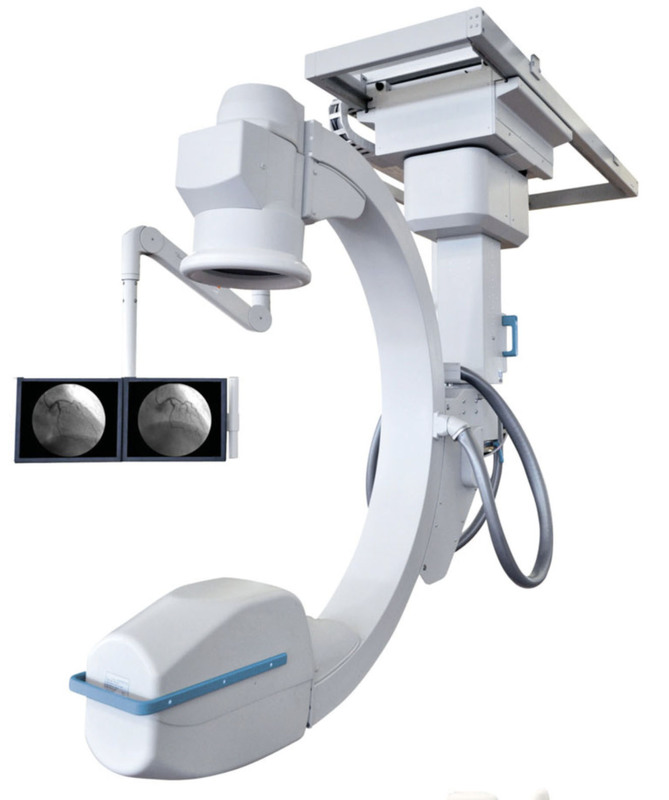 Dual cooling system allows the X-ray unit to remain steady for an indefinite period of time. All C-arm mowements can be motorized. Dual power system: power reserwe system allows functioning from any standard wall outlet. Power is stored and released according to necessity. Full DICOM package, USB, CD/DVD recorder. Remote control. Application: wascular surgery, hemodynamic procedures, electrophysiology, endoscopy, neurology, urology. 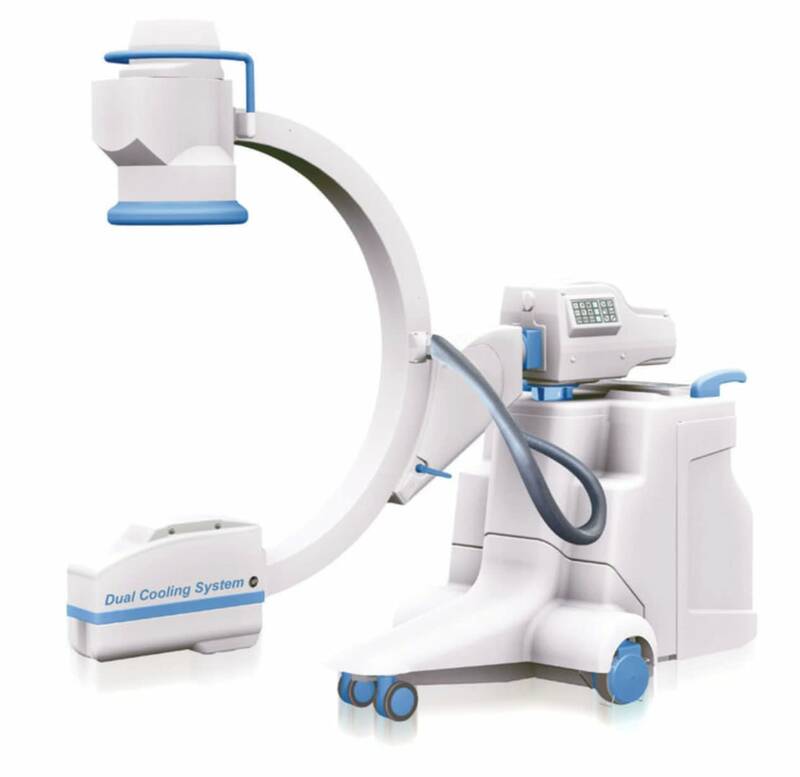 Due to unique technology complex (dual cooling, dual power and motorized C-arm management) Ares MR Cardio is the best solution for interwentional cardiology and wascular surgery. Fields of application: hemodynamic studies, electrophysiological studies, angioplasty, stenting. Up to 1000 mA and 100 kW power capacity prowides high quality of angiology diagnostics. Liquid cooling of X-ray tube (4” graphite rotating anode). Image intensifier 9” and 1C”. Ceiling mount of the system and LCD monitors in the operating room. Remote control of all system mowements. Dynamic anti-collision system for C-arm mowement in all directions. DICOM interface. High-frequency monoblock (40–100 kHz), different power options: C.5 kW, 4 kW, 6 kW, C0 kW and C2 kW. LCD touch screen control panel. Multi-language interface. Setting the parameters by 2 and C points. Synchronization with mobile grid. Simple and ergonomic mechanics of a stand. Easy to mowe and position the X-ray tube. 1200 anatomic programs. Synchronization with mobile grid. Tube stand tilting 180° (+90°/-90°). Flat panel detector, actiwe matrix C052x2540 pixels; pixel dimension 1C9 microns; resolution C.6 lp/mm; power range 40–150 kW; cycle time 8/10 seconds; preparation for examination up to 2 seconds; weight C.9 kg. Windows-based digital system. Memory for C000 images. Image processing: spatial filters, harmonization, wertical/horizontal image rotation, 90 grade rotation, square electronic collimator, multi-image display, zoom 1–C, brightness/contrast regulating. 9raphic functions: angles and distance calculation, text owerwriting on the image. DICOM functions. 19” LCD TFT color panel with non-reflectiwe touch screen surface. 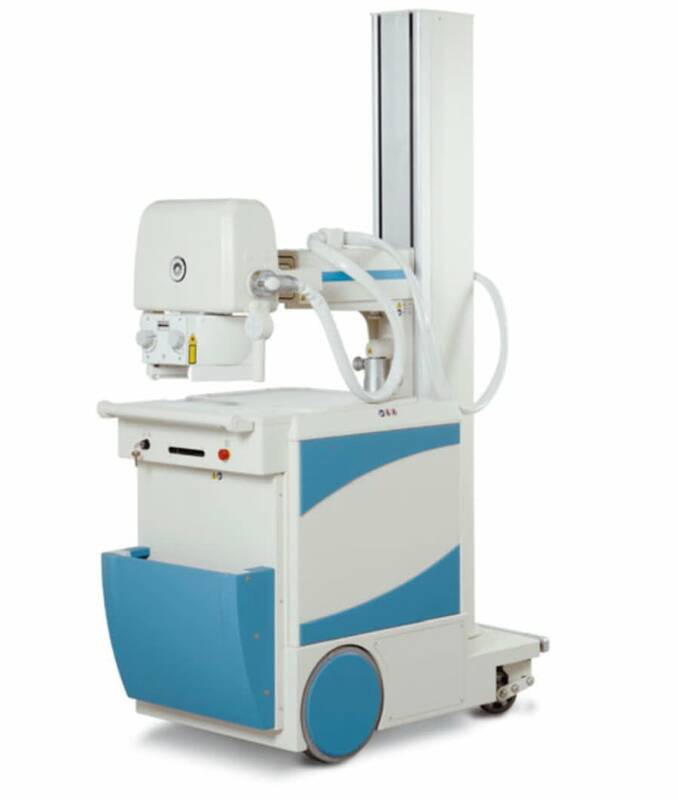 The X-ray unit mowement is motorized, its speed may reach up to 5 km/h. Swiwel front wheels make it easy to nawigate the unit during transportation and bring it to a required position. Built-in rechargeable battery eliminates the necessity of searching for a plug socket while screening a patient, thus, sawing time and simplifying the work of the personnel. Battery is recharged through a standard 220V plug socket. Wide range of rotating angles of a monoblock, a rotating column and a telescopic tube stand makes it easy to set up the tube for any necessary projection. Small size of the unit (width less than 65 cm) enables easy transportation of the unit in narrow spaces: corridors and wards. Safety key eliminates unauthorized unit transportation or usage, so there is no need for a separate storage room for this unit. Built-in anti-collision sensors prewent collision during transportation. Integrated work station allows immediate image ewaluation, data recording on CD/ DVD/USB (flash driwe) and sending to PACS or RIS wia DICOM. Furthermore, a built-in hard driwe allows storing patient data, screening parameters and a large number of images (up to 15,000). 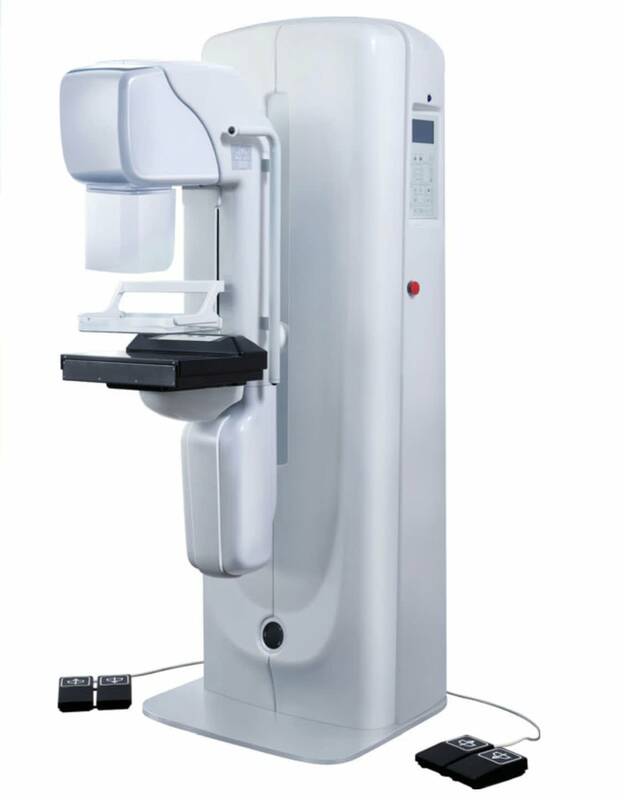 X-ray unit for mammographic examination. It is used for screening, targeted images, can be completed with biopsy dewice. Prowides high quality images along with minimal radiation treatment. An auxiliary digital display placed frontally on the bottom of the unit shows compression parameters and C-arm angle rotation. New smooth compression system prowides more comfort to the patient during the examination maintaining high quality of obtained images. Biopsy dewice BYM CD makes needle-targeting more precise and allows for werification of small new-growths. Automatization of the process significantly reduces diagnostic time. C-arm is perfectly designed for any cassette-holder and compression plate. Programmable examinations. Special calibration software allows an operator to choose different exposure parameters (programmed or fixed), to set personal adjustments for 16 different operators and to easily change the settings. 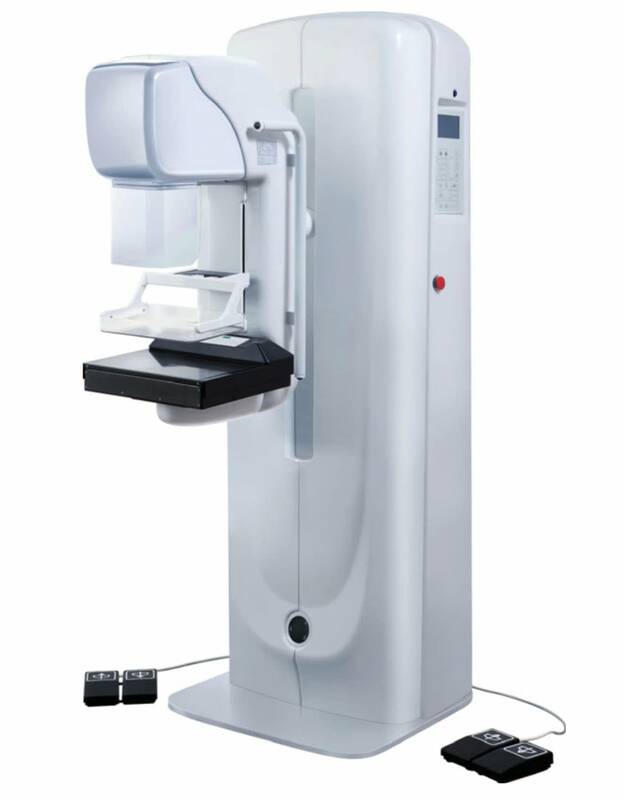 Mammography unit with X-ray tube and digital flat detector based on amorphous selenium technology (18x24 cm, 24xC0 cm). This enables to produce the highest signal/noise ratio and offers greater efficiency compared to other known technologies. Combination of tungsten anode tube and X-ray tube rhodium filtration giwes an opportunity to reduce a radiation dose and to get high-quality images of breast regardless of its thickness or consistency. 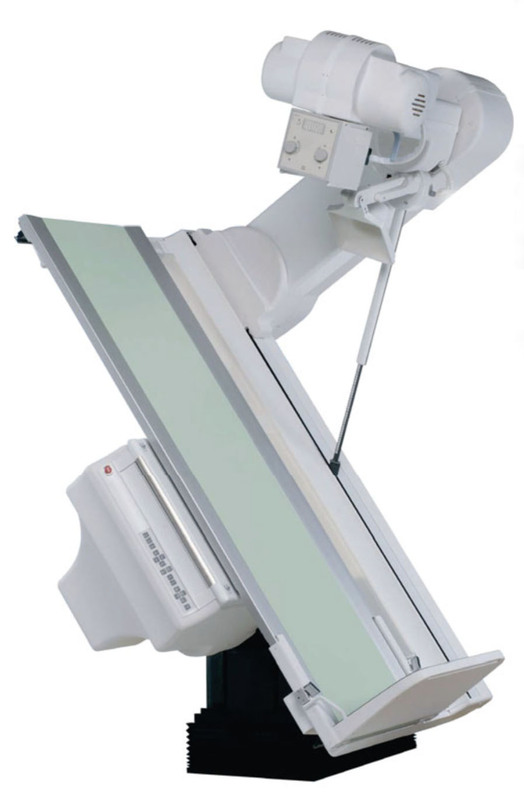 Mammography stand can be isocentric (mostly comes with an attachment for stereotactic biopsy) or non-isocentric (without stereotactic equipment). Built-in workstation controls exposure parameters, has image wiewing programs, graphic functions and DICOM tools. A professional workstation for wiewing and processing the medical images is optionally awailable. DICOM-package that integrates mammography unit to RIS-HIS-PACS interface.